Wearing pyjamas out of the house will get you some odd looks most days. But today, emergency service providers want you to take it all in your stride to raise money for Wellington Free Ambulance. 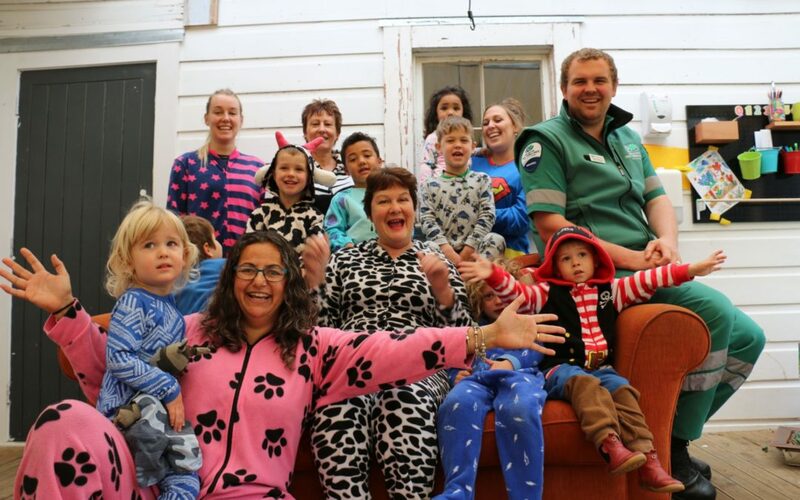 Last year, the greater Wellington community raised $170,000 on Onesie Day, WFA’s annual fundraising event that asks schools and workplaces to ditch the dress code in favour of one-piece pyjamas. Funds raised go directly towards the likes of life-saving equipment and advanced clinical training. WFA is the only ambulance service in Greater Wellington and Wairarapa, and the only ones in the country free to those who need it. But the free service is not free to run – each year the service needs to raise $4 million to make up the difference between government and contract funding, and operational costs. WFA answers 114,000 calls every year, and responds to about 57,000 emergencies. Wellington Free Ambulance Emergency medical technician Julia Giblin will be on shift during the day, “but I’m looking forward to seeing people getting involved when I’m out attending to patients and moving between stations”. “My daughter is still trying to decide which onesie she wants to wear to school,” she said. Volunteers will be collecting throughout the region, with yellow bibs and buckets. Among them will be the district’s mayors. 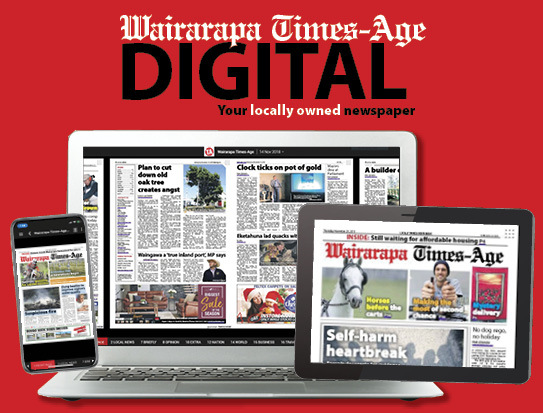 Masterton mayor Lyn Patterson will be collecting at Countdown in Masterton, Carterton mayor John Booth will be on the town’s High Street, and South Wairarapa mayor Viv Napier will be at Fresh Choice in Greytown. 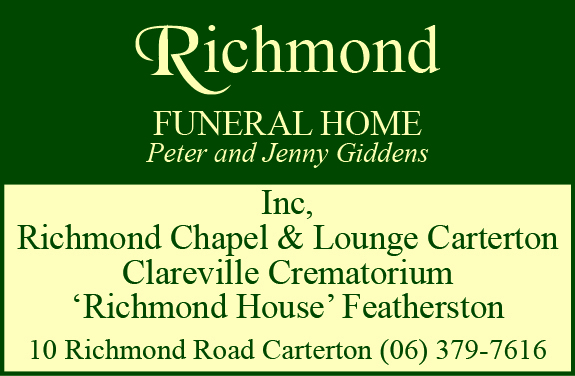 The fundraising effort continues in Greytown tomorrow, with Greytown Butchers once again hosting a barbecue outside the shop from 10am. Giblin said she was regularly impressed by how much the community supported WFA for Onesie Day. “There are a lot of worthy charities that need support, so I feel really grateful for the time, energy and donations that people give to us.